This new comer to join the Flat lunch Box range is a simply beauty. It comes in three sizes to suit your needs and is sure to complement any type of lunch you prepare. Just wash it quickly and fold it flat after enjoying the meal. designed by J.Yawata with "h-concept"
PlaTawa for kitchen is a uniquely shaped multi-purpose brush, convenient for use in the kitchen. 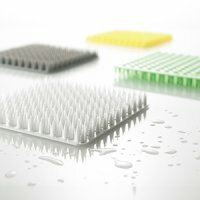 It's useful for cleaning colanders, graters, cutting boards and drain baskets etc. and scrubbing root vegetables. 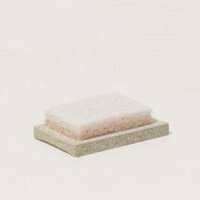 It's soft and fits well to any curved surfaces. 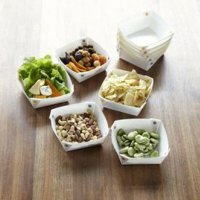 A snack plate that folds flat and can be used repeatedly. Ideal daily snacking. evening nibbles and parties. After enjoying your lunch, just wash it quickly and fold it flat. The complementary elastic band and pouch can keep the box tidy and compact inside your bag to be taken home. Made with bend-resistant polypropylene material to with stand repeated use. 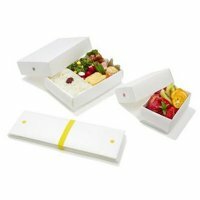 The box is microwave reheatable and also great for freezer storage. 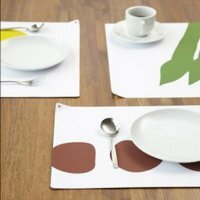 A placemat in a colorful pattern which will delight your breakfast and lunch. It has a folded corner for easy put-away after each meal. 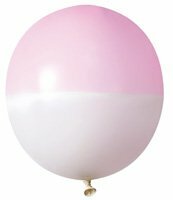 Two Toned Balloon by MARUSA BALLOONs, the only handcrafted balloons in Japan. 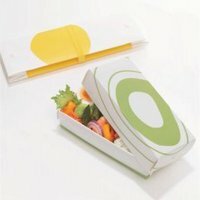 Flat deli Box is easy to use. When you have done with your meal. Just quickly wash off the box and fold it flat. 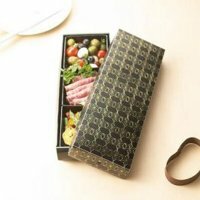 The box, which design is inspired by Japanese traditional mark, is perfect for party or giftbox.